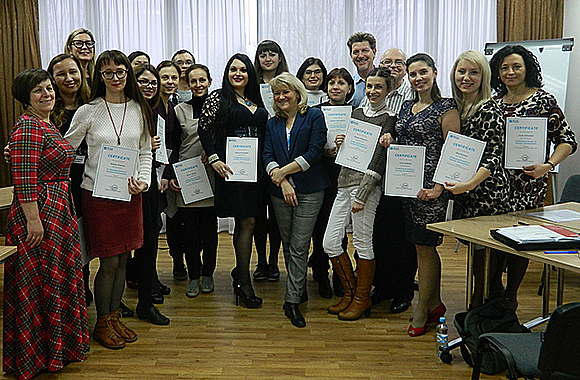 In the project “English for universities” boundaries from the 15th till the 17th of January 2017 was held a traineeship for trainers who took part before in the training “Professional Award in Teacher Development” from the 21st of November till the 3rd of December 2016 in Kyiv. 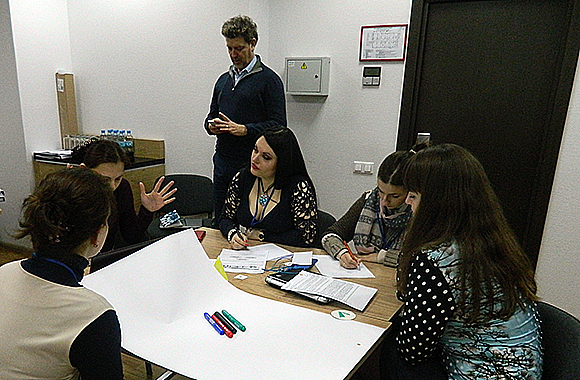 The main aim of the training was to gain and improve trainer’s skills in organizing and leading university teachers’ professional development events. 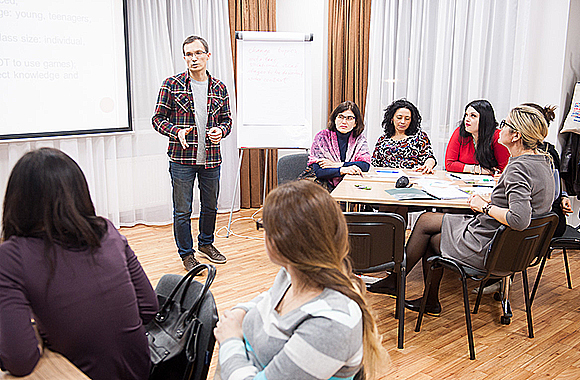 As a result a group of sixteen certified Ukrainian trainers was formed, including a lecturer of Luhansk National TarasShenchenko University, docent of the Roman-Germanic Department, Candidate of Philological Sciences KireienkoKaterynaVolodymyrivna. 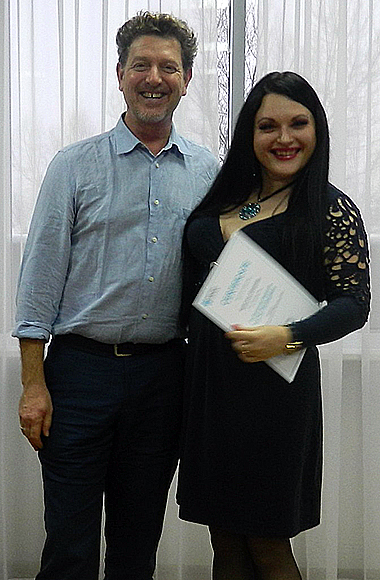 At the end of the training the head of the English language programs of the British Council in Ukraine Simon Etherton awarded the participants of the training with the certificates. Newly qualified and certified trainers will have an opportunity to demonstrate gained knowledge and skills while leading the training “Certificate in Vocational English Language Teaching” for university English teachers from 7th till 14th of February 2017.